Eeeeek!! 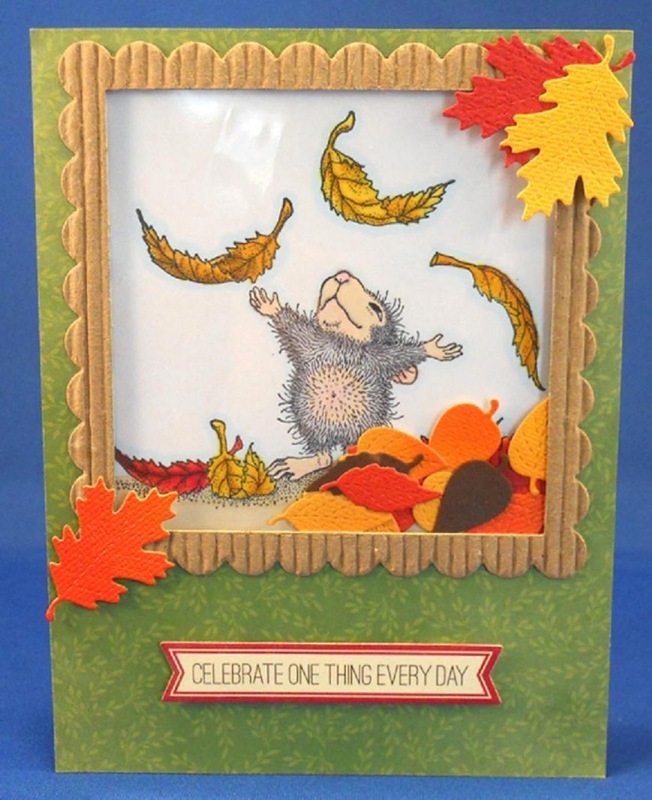 Welcome back to another FUN House-Mouse MONDAY!! Are you Peeps ready for to another fabulous challenge? We sure hope so and can't wait to see you joining the Fun! 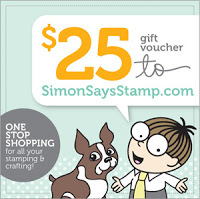 WOW, a generous $25 Gift Vocher to the Simon Says Stamp online store. and so much more! 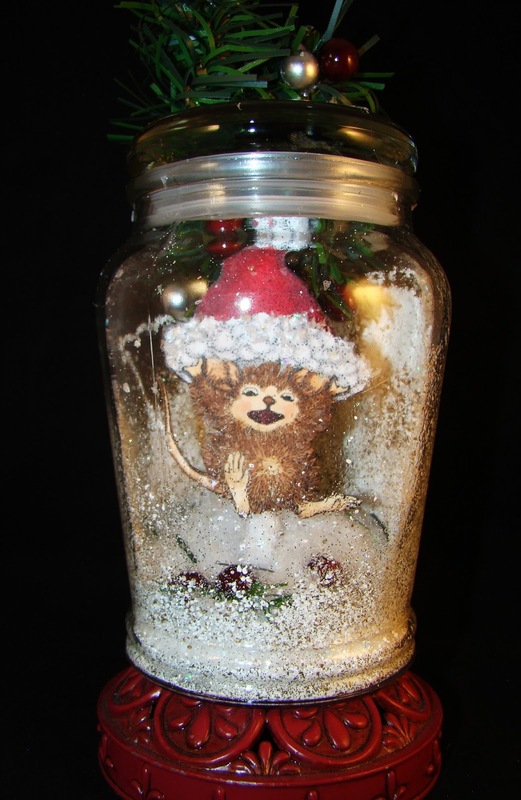 With great deals on shipping, it's a great time to shop with Simon Says Stamp. 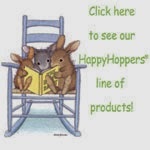 Generously giving away a $10 gift voucher for their online store! 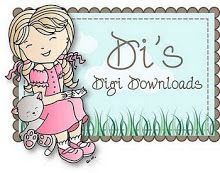 Di's Digi Downloads is a great little company, offering lots of super adorable digi stamps. Note; where applicable, shipping, handling, tax fees are the winner's responsibility. Please help us to give these Guest Designers a warm WELCOME!!! This Mousey Team is looking forward to working alongside you these next couple of months! 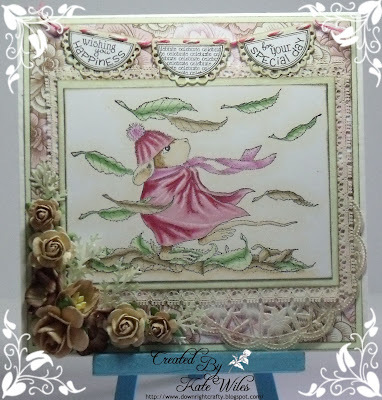 A BIG Thank you to our Teamies for their gorgeous and inspiring contributions! 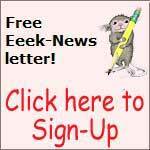 Reference the Challenge CODE on your blog and link it back to this Blog. 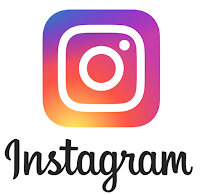 BECOME A *Follower* of this BLOG. Enter as many times as you'd like, but your creations MUST be NEW projects. Please NO back linking from prior dates. Submit your entries by Midnight, EST, on Saturday, September 21st. Thanks for stopping by today! 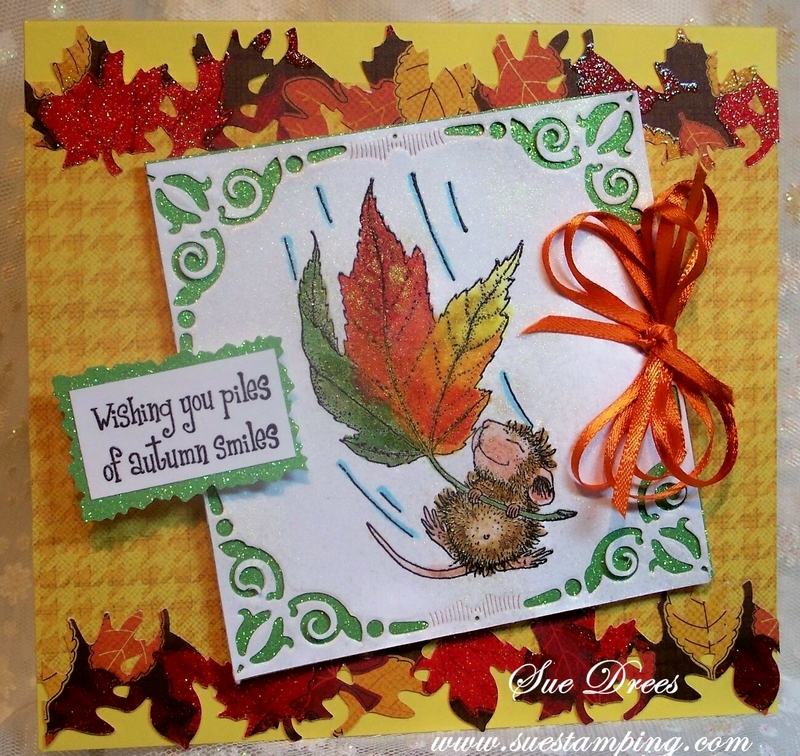 We hope you will play along 'cuz we cant wait to see your stunning "AUTUMN LEAVES" takes! 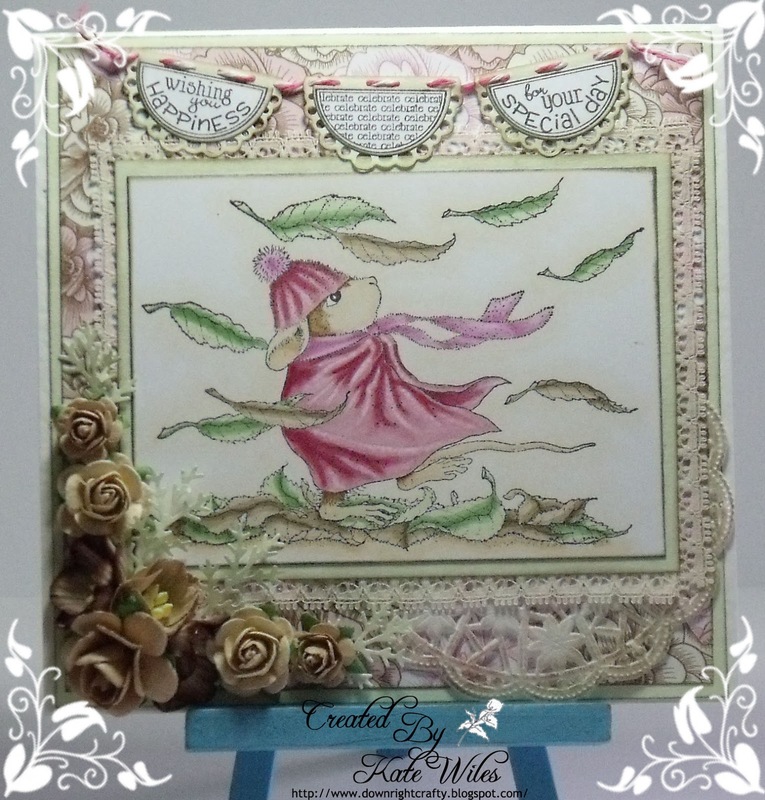 DT ladies gorgeous cards you all heva made. I'm hoping to play along this round! I always have a HM logo on the right side of my blog, but put a pic & link with the charms. beautiful cards and so cute are the images!! I don't have stamps with this theme, I hope that I also may draw around the image.